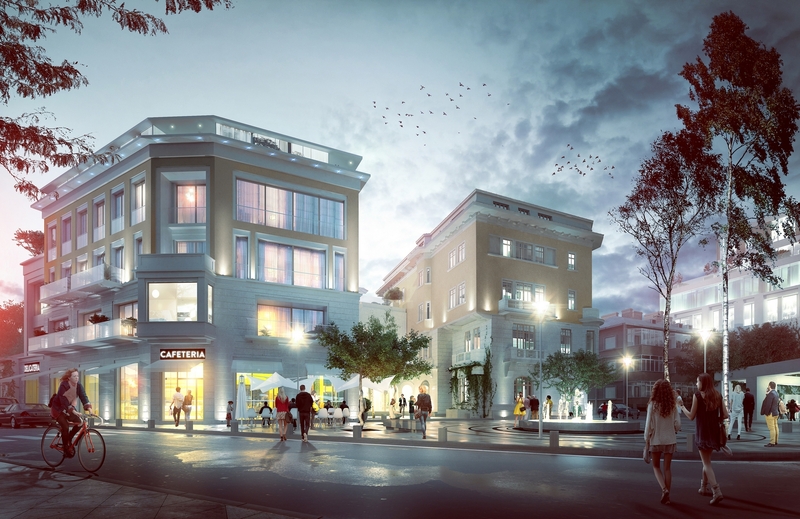 A four-storey luxury apartment building with 8 units. The ground floor is dedicated to commercial use, the two underground levels for car parking. It is part of a mixed-use complex, with an existing office building that has to be refurbished. 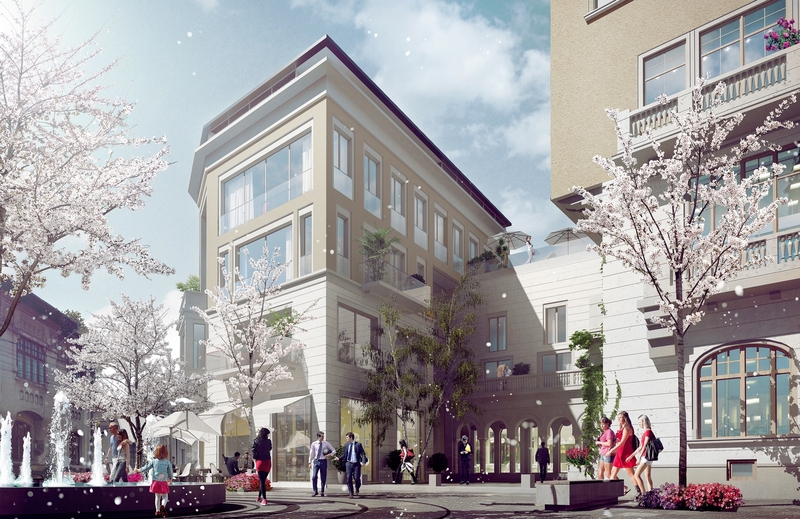 It is located in the very heart of Bucharest, in an architecturally protected area.